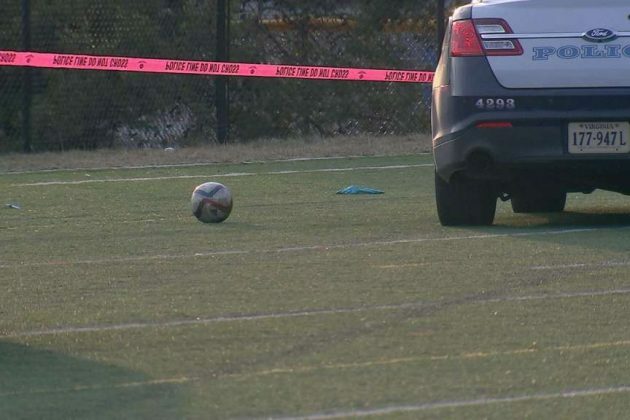 Two men in their 20s were stabbed in an argument during a pickup soccer game Sunday afternoon near South Lakes High School. Police say the two men, ages 22 and 23, who were stabbed were transported to Reston Hospital Center. The injuries to the 23-year-old were first deemed to be life-threatening, but the man’s status later improved to stable. 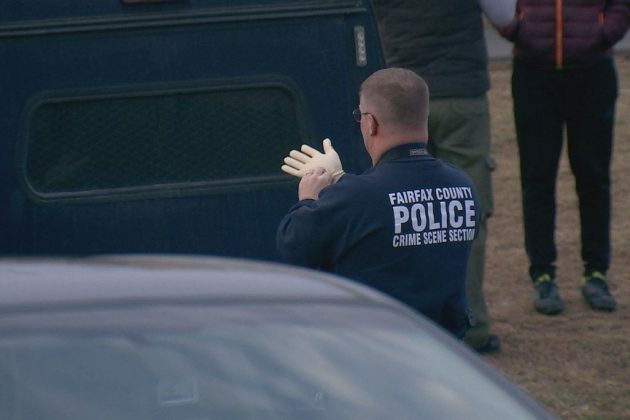 The suspect in the stabbing has not yet been apprehended, but Fairfax County Police spokesperson Tawny Wright said there is no threat to the community at large. 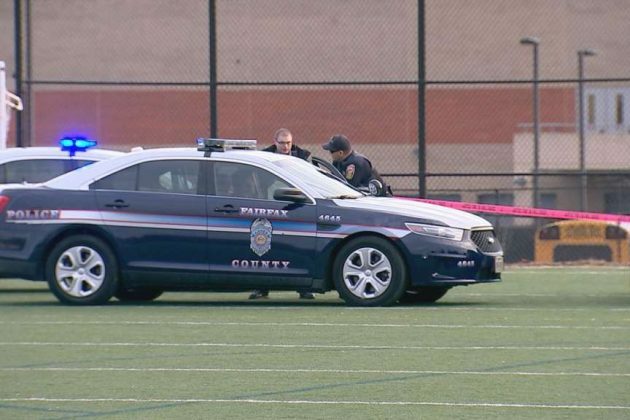 (2/2) Initial investigation indicates 2 groups were playing soccer when an argument began & escalated. More details to follow as available. No students from the high school were involved, Wright said. Wright said the 23-year-old was cut in the upper body and suffered a serious injury. 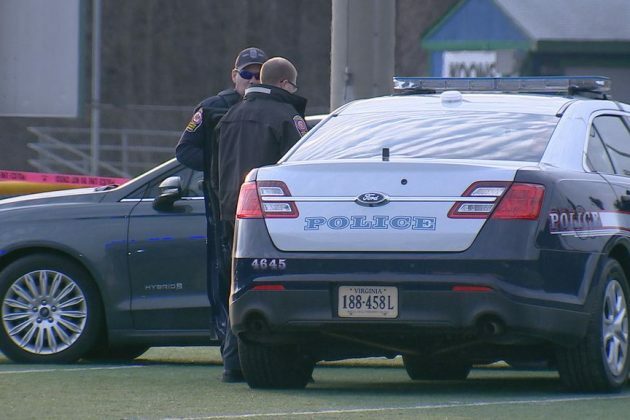 The 22-year-old was cut in the leg. The suspect is described as a heavy-set, short-haired Hispanic male in his early 20s.